There is great joy in letting your light shine. It's what we're created to do. If Satan is unable to extinguish our light, he will settle for an equally satisfying strategy by convincing you to hide what God has done for you. We were created to let our light shine! 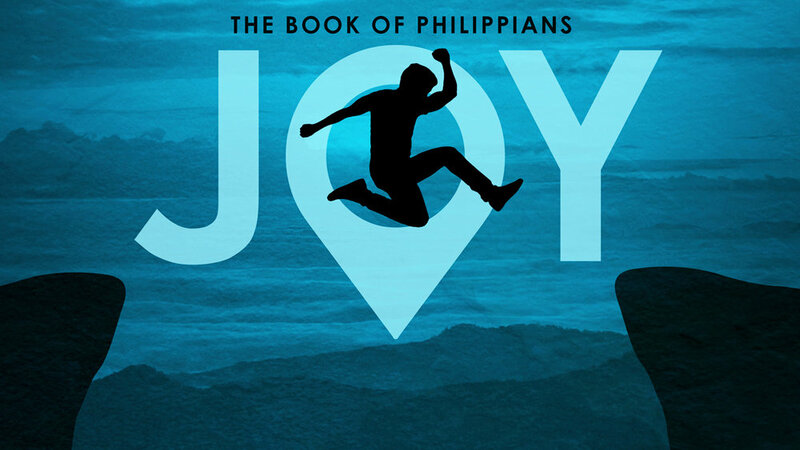 Listen we look at the book of Philippians and discover the joy that comes from letting our light "shine like stars."